It's a Great Day for a Giveaway! First, be a follower of Michaela Noelle Designs blog and comment letting me know which color headband you'd choose! That's all, folks :) Enjoy your Thursday! PS. You can find me over at one of my favorite design blogs, Emily A. Clark, today! I'm a follower. My favorite is adult knit with the red rosette! I am a follower!! I would choose the blue and green one!! So cute!! All the headbands are sooooo pretty, it's a toss up between the headband with 3 strands and the grey and white headband with 2 rosettes. I now follow Twirl blog! I'm a follower! I definitely opt for band with grey and white, such a simple palette but so pretty! b. am already following you on fb :) duh! have a great day- XO! I like MND on facebook! Thanks for a giveaway day! I'm a follower of your blog (of course) and I just adore the grey and white one! The packaging is so darn cute as well! I am following Twirl Blog! I like the grey, white & pink one! I also like MND on facebook! I am a follower and I would choose the knit headband with the grey and white rosettes! I have also "liked" your facebook page! Oh, and I am now following her Twirl blog! So lovely. I'm a follower of MND! I would choose the teal and green one! so cute! I follow the twirl blog! I just started following, a few seconds ago! I have been looking at some of your DIY tutorials, and I am excited to try them!! I like the teal and olive one! Adorable! I'm a follower and I love the white and grey one! And I'm an interior design student too! I'm a follower. They are adorable! I'd love the pink and grey - the colors of my daughter's birthday party! I love the pink and gray as well! Love the gray and white one! And I follow you using Google Reader! I'm a follower! 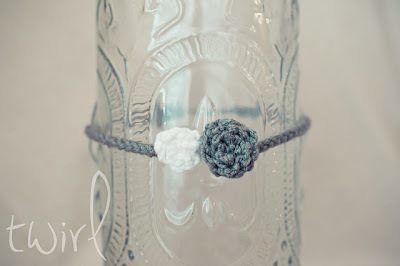 Super cute headbands,love the gray and white! Oh and I love the Mustard rosette headband. I like MND on Facebook. You're so cute Michaela. i love the Baby Knit Headband with Single Rosette - i'd order that for my soon-to-be niece! I would choose the grey and pink one! It's too cute! 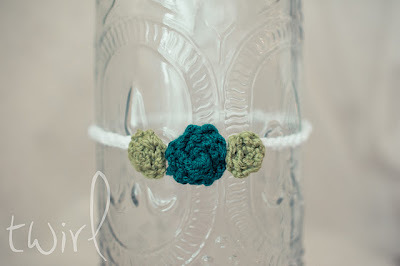 I love these headbands and would love to win one because it would be perfect for a new born photo shoot my husband is doing soon. 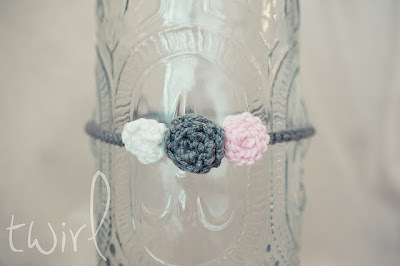 I follow your blog and I love the headband with pink flowers. So sweet! Loved your feature on Emily A. Clark! I love the green and blue one! Following your blog. Love all the different colors, but especially like the gray and white one! 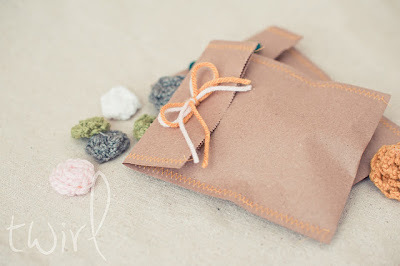 Following the twirl blog now! I follow you and I'd pick the grey/pink combo!! Now Booking E-Design for January & February!